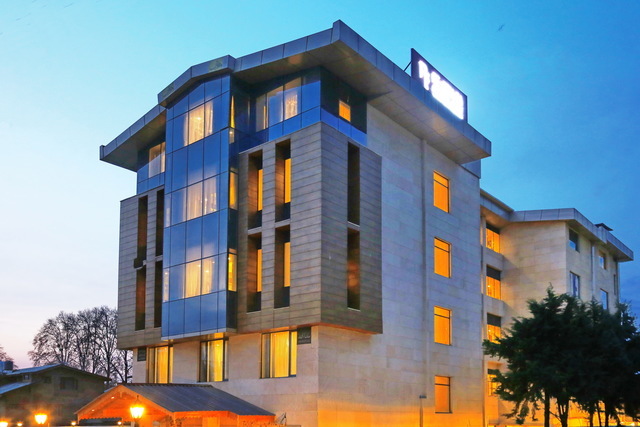 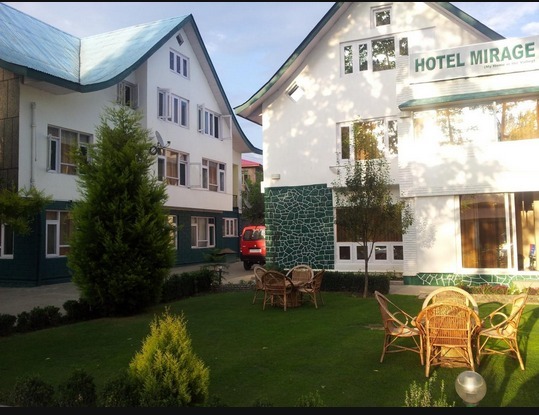 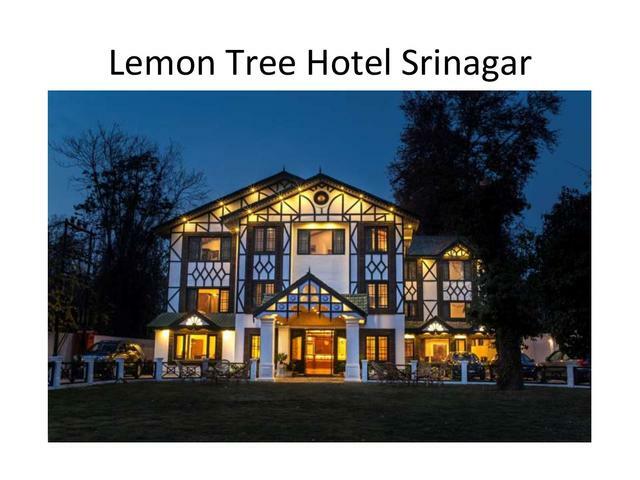 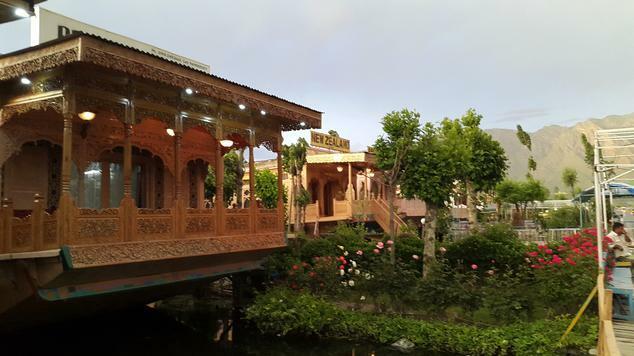 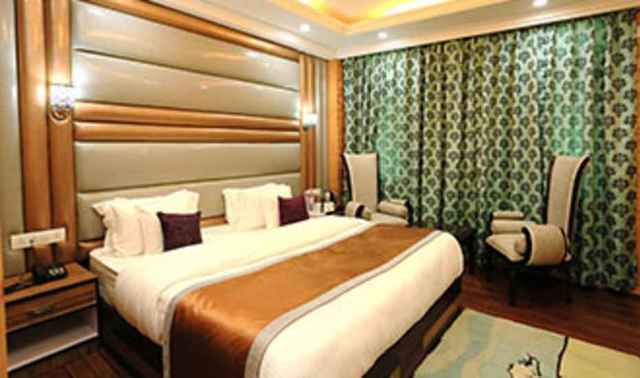 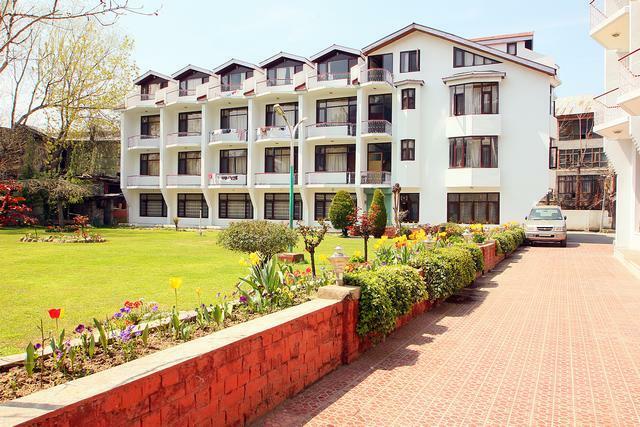 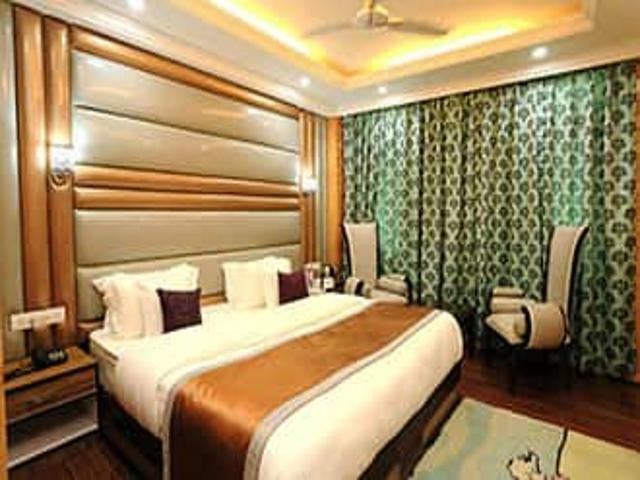 Hotel Milad, Srinagar is symbolic of true Kashmiri hospitality. 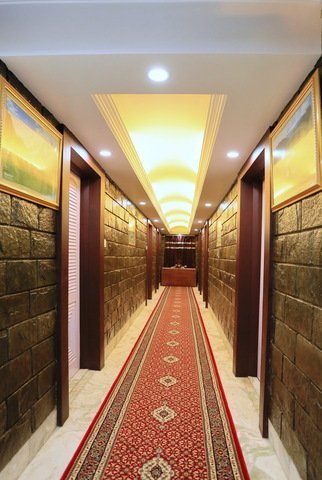 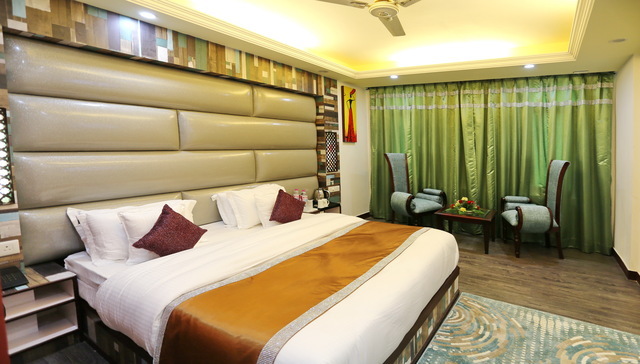 The hotel's cheerful and friendly ambience makes one feel at home. 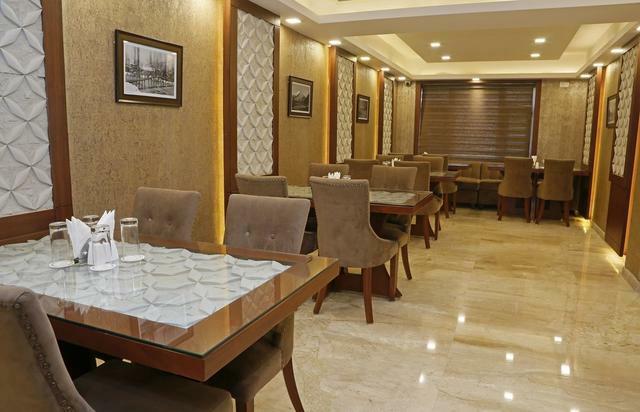 The delicious food served and the proximity of the hotel from the important locations makes it more desirable. 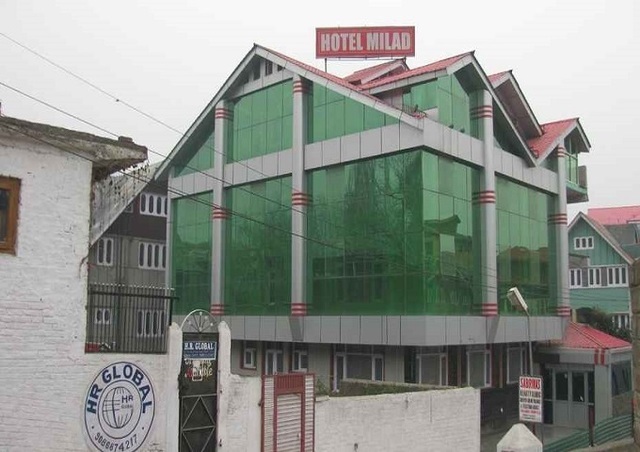 Hotel Milad is positioned at Bridge Rajbagh in Srinagar. 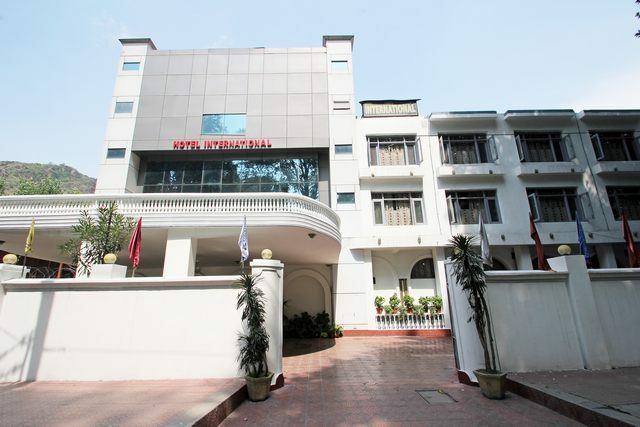 River View Park (Approx. 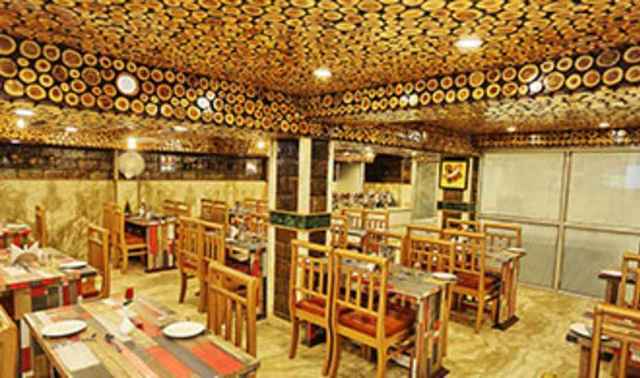 0.5km) and Durga Nag Temple (Approx. 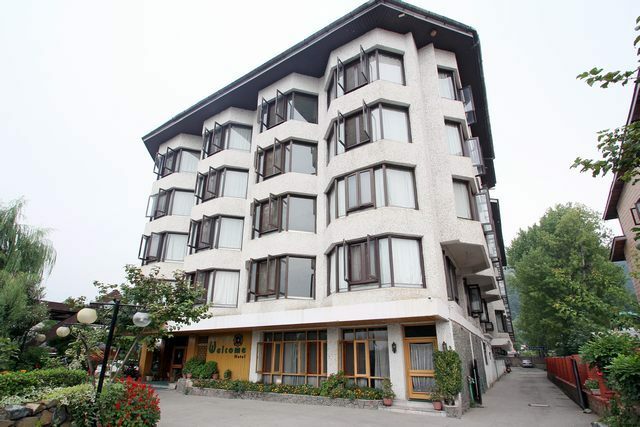 2km) are the popular tourist destinations in the proximity. 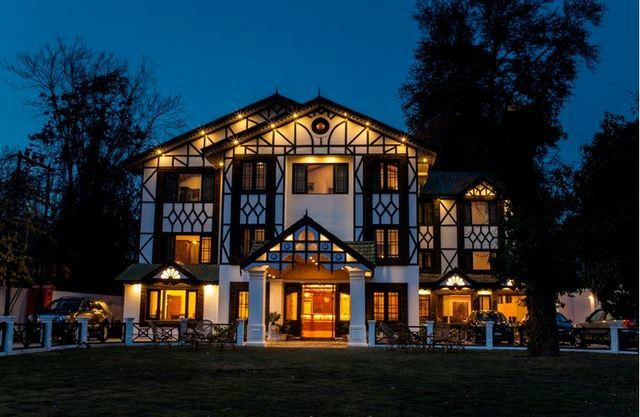 More interesting places include Nehru Garden, Chashmashahi and Nishat Bagh. 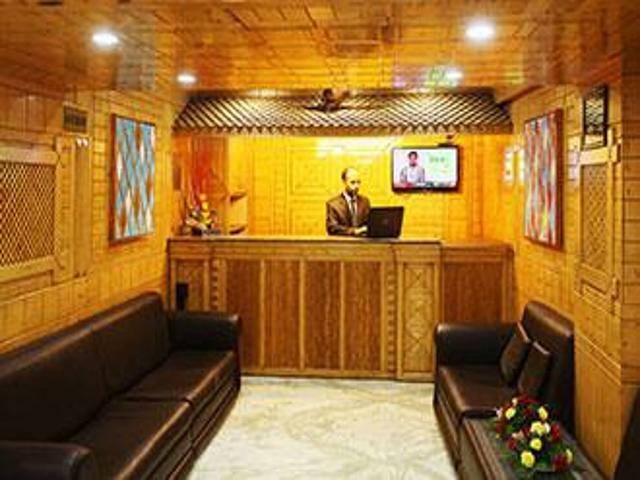 Room service, front desk, daily housekeeping, 24-Hour Security, laundry, and dry cleaning are the various facilities provided by the hotel. 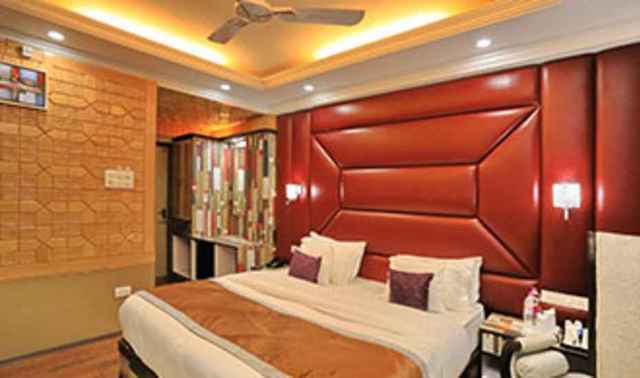 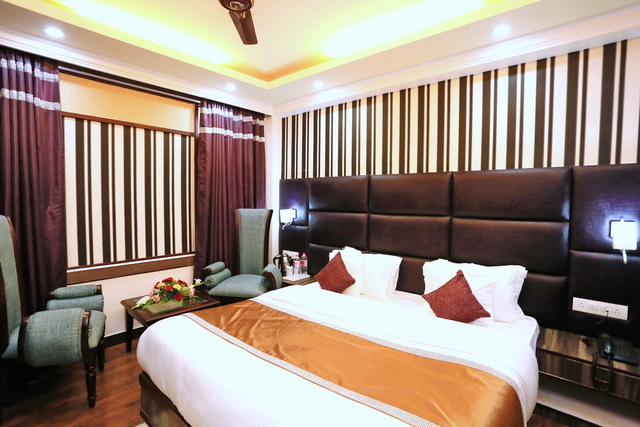 Room options offered by the hotel are Single bed and Double bed. 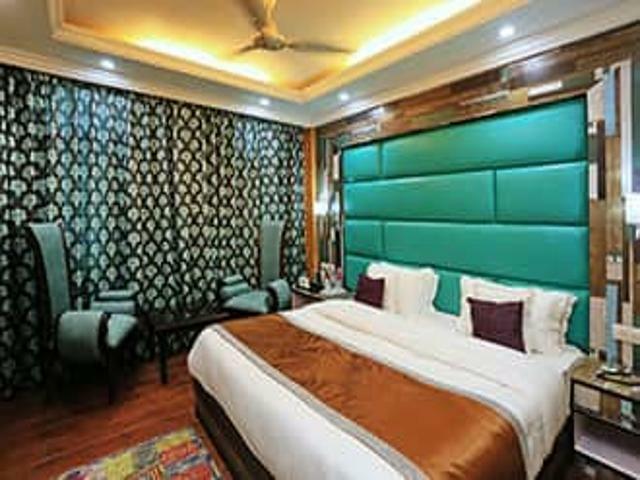 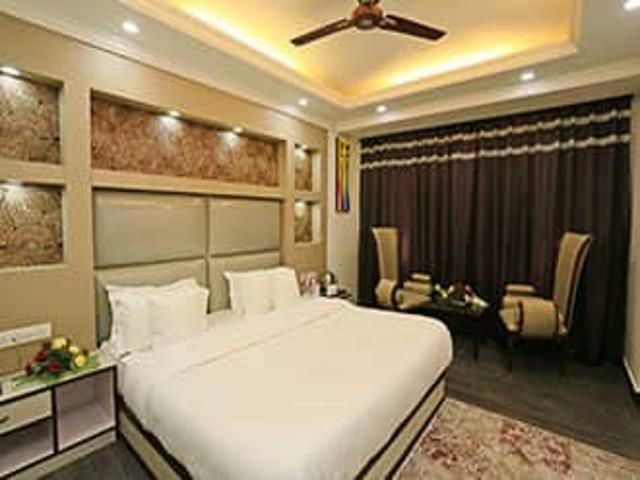 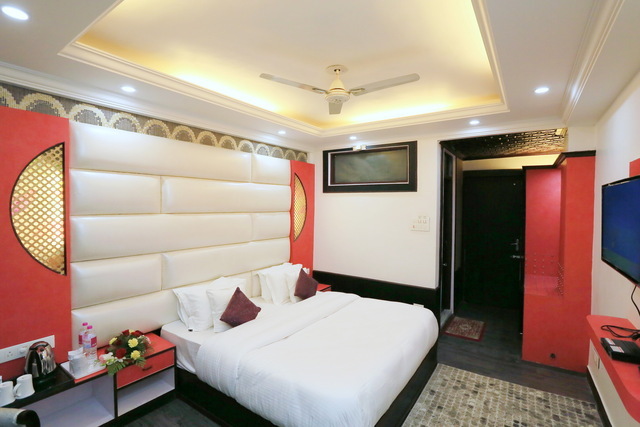 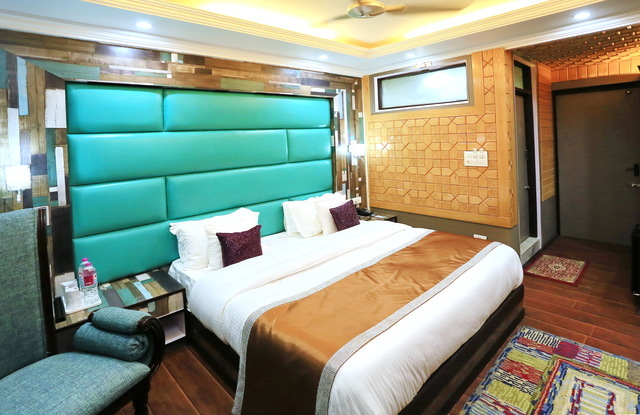 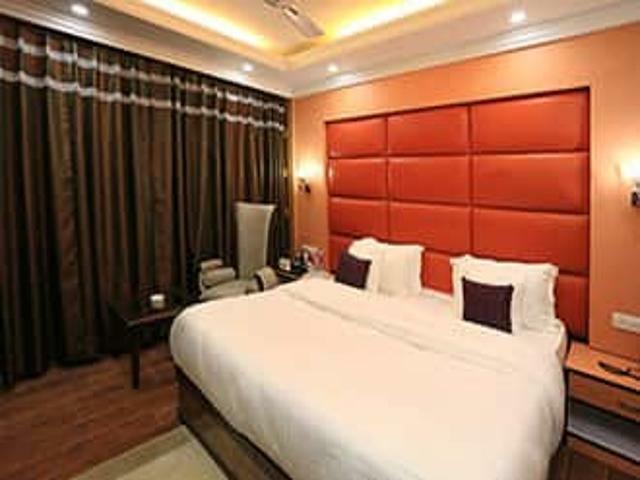 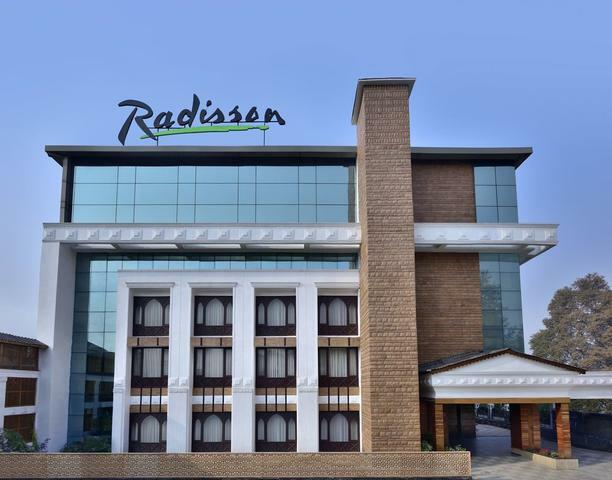 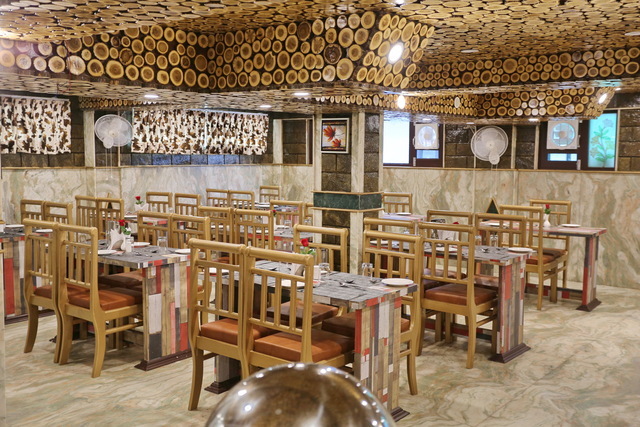 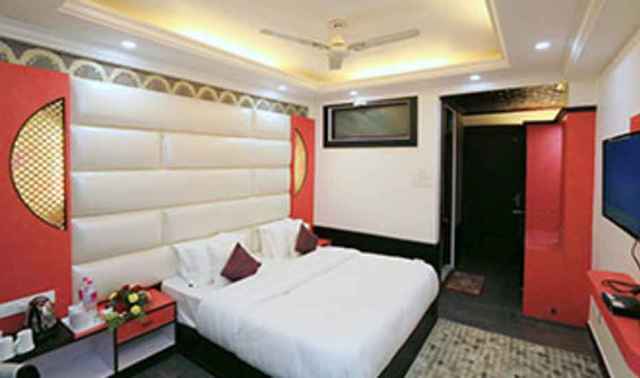 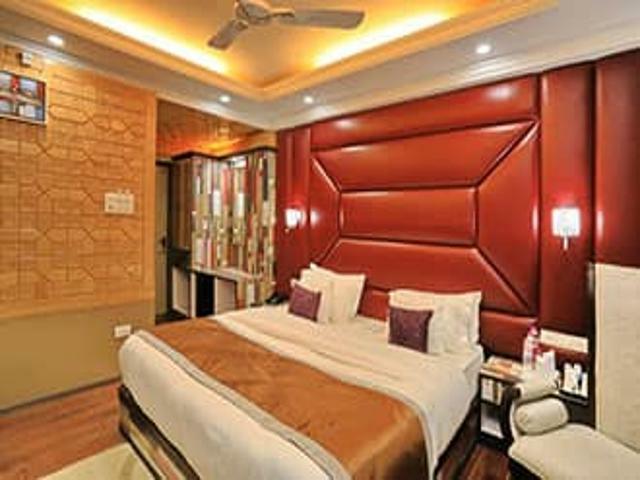 The hotel offers amenities such as 24 hours running hot and cold water, satellite television, direct phone number with local and international calls facility and high speed internet access to ensure comfort for the guests. 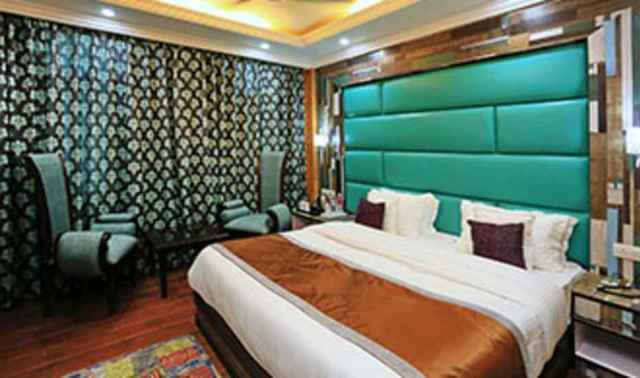 Hotel Milad accepts only cash payments at the property.